The clinic/elective program offers campers the opportunity to select an activity of their choosing to be part of their daily schedule. The 30-minute Kindergarten clinic or 45-minute elective takes place once a day for a week period. Elective time provides younger campers with chances to concentrate on an activity they enjoy most or to try out something new and exciting. 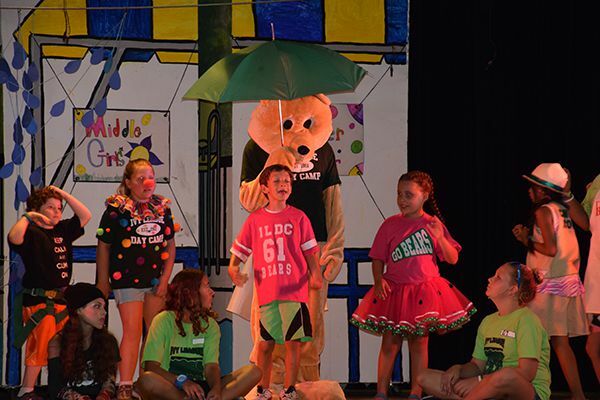 With an array of choices, including competitive and recreational sports, creative and performing arts and outdoor adventure, campers develop their decision making skills and personalize their program. Elective choices are made at camp on a weekly basis. The club program allows older campers to spend two 45 minute periods on two different activities they thoroughly enjoy or want to become proficient in. Over a two week period, campers can choose to practice specific sport related skills or use their creativity to make something beautiful. The club program allows campers to choose from activities not normally offered during the regular camp day as well as the most popular activities. For example, club options may include anything from archery or Legos® to martial arts or tie-dye. In addition to the fun of designing a part of their schedule, the club program gives campers the opportunity to meet children from other groups who share a common interest. Expressing one’s individuality and competence are just two objectives of these program options.